base, then add your topping. it doesn’t always work that way, so backup is required! Complete the process, outlined above, to the stage of cutting the dough into 4 (or 6) balls. cling wrap while the dough is frozen. Place on a plate and cover with a tea towel. 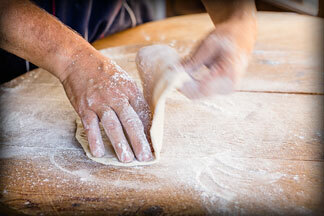 dusting of flour on the dough and knead again until it is smooth and elastic.